From December 10th to 17th, we visited Sabah, Malaysia. 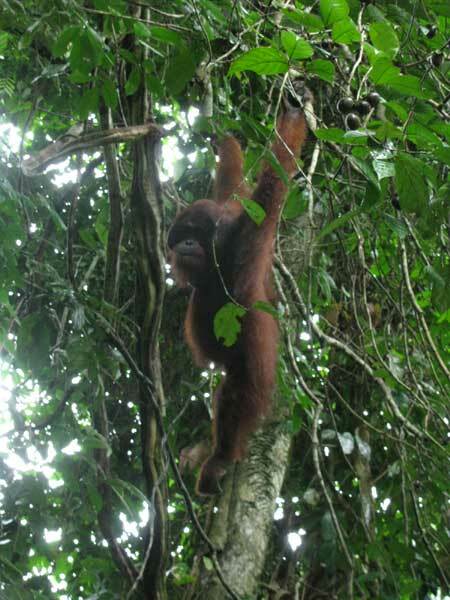 On 11th to 14th, we observed plants and animals, mainly orangutan, in Danum Valley Conservation Area. Each day, we could observe the Flange named ABU. We can see him eating, resting and nesting. On third day, we can observe a baby orangutan named ROM and his mother Beth eating. 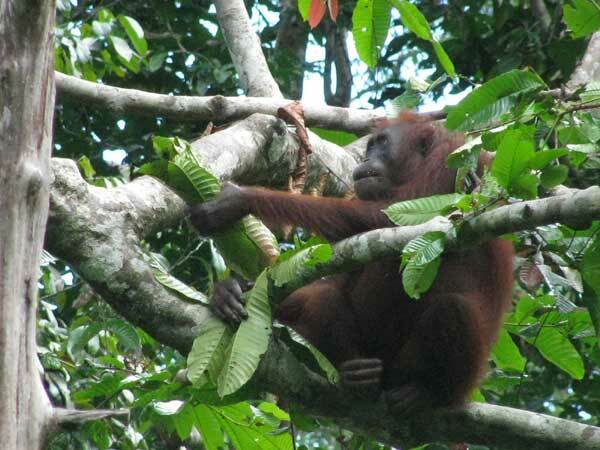 On 15th, we moved to Sepilok Orangutan Rehabilitation Center and observed rehabilitant orangutans. They sometimes vomited with leafs. Though wild orangutans are rarely in contact with others, we can see orangutan social contact there.